Maximilian C. Forte has an educational background in Latin American and Caribbean Studies, Spanish, International Relations, and Anthropology. He lived and studied for seven years in Trinidad & Tobago, for four years in Australia, and for three years in the U.S. He is a dual Italian-Canadian citizen, and had previously achieved Permanent Resident status in Trinidad & Tobago. His primary website is that of the Zero Anthropology Project. Max is the author of Ruins of Absence, Presence of Caribs: (Post)Colonial Representations of Aboriginality in Trinidad and Tobago (University Press of Florida, 2005), the editor of Indigenous Resurgence in the Contemporary Caribbean: Amerindian Survival And Revival (Peter Lang New York, 2006) and Indigenous Cosmopolitans: Transnational and Transcultural Indigeneity in the Twenty-First Century (Peter Lang New York, 2010). His book, Slouching Towards Sirte: NATO’s War on Libya and Africa (Baraka Books, 2012), was a finalist for the Quebec Writers Federation Mavis Gallant Prize for Nonfiction. One of his more recent edited collections, in which he has three chapters, is Who Is An Indian? Race, Place, and the Politics of Indigeneity in the Americas (University of Toronto Press, 2013). His other publications are listed here, and some are stored at Academia.edu. The evolution of his research interests is described here. Max Forte also publishes The New Imperialism series, which features research by students in his advanced seminar in the field, and his own research. Max Forte teaches full time in Anthropology and Sociology at Concordia University in Montréal, Québec, at the rank of full Professor, and is a member of the Concordia University Faculty Association (CUFA), the trade union body for full-time faculty, and the Canadian Association of University Teachers (CAUT). He does not, however, speak for any institution as an authorized representative. His views here are his own, and likewise “the views of the university” (whatever those may be) do not represent his own. 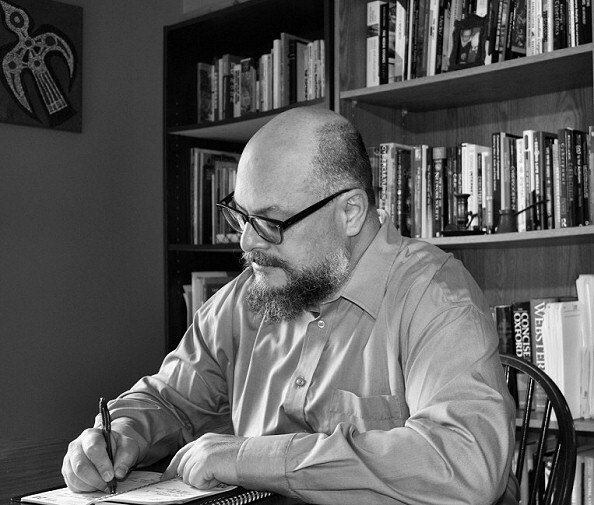 He teaches courses in the area of Political Anthropology, with related courses and seminars on the New Imperialism, Cultural Imperialism, Indigenous Resurgence, and Globalization, and additional courses on the Caribbean, Decolonizing Anthropology, New Directions in Anthropology, media ethnographies, visual anthropology, and in the past, cyberspace ethnography. As listed here, he has won a number of grants and awards, including two awards for excellence in teaching. Max’s interviews by various news media are listed here. He started this site back in October of 2007, when it was called “Open Anthropology” and resembled more of a blog than it does now. In the first years, the site focused primarily on the militarization of the social sciences, and US foreign policy. That grew into a focus on humanitarian interventionism and the 2011 war on Libya. The site continues its long-standing interest in the political economy of knowledge production in anthropology. In more recent times, the focus of the site has been on globalization, neoliberalism, immigration, and citizenship. All articles are listed on the Contents page of this site. For more, please see the main site for the Zero Anthropology Project.